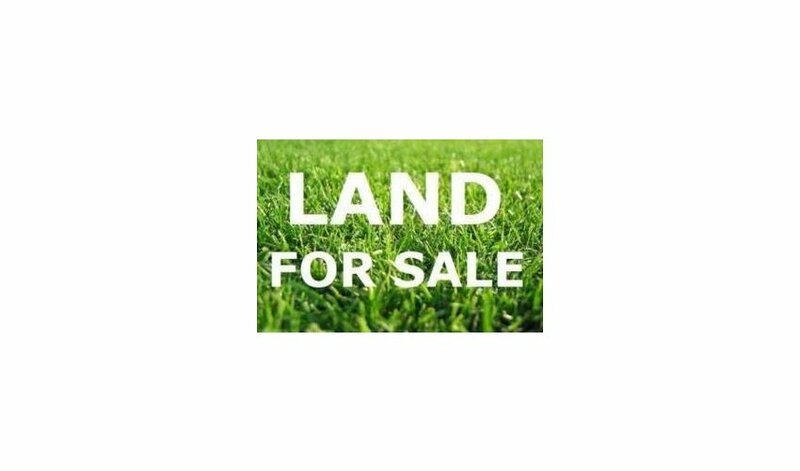 Prized Torrens Titled Lands available for sale in Camden Park !!! Whether you want to build your family home on a beautiful North Facing back yard or an impressive investment property- options are unlimited (STCC). Choose your own builder. Council development approval granted and demolition already done which means site is available now to build your home. Just a few minutes’ drive to Adelaide’s most popular Beach, Glenelg, and less than 15 minutes to the CBD. Close to Harbor Town Shopping Centre, walking distance to public and private schools, golf course and novar gardens village is just a mile away, parks and sporting clubs in very close proximity. Please feel free to call at 0411 803 311.